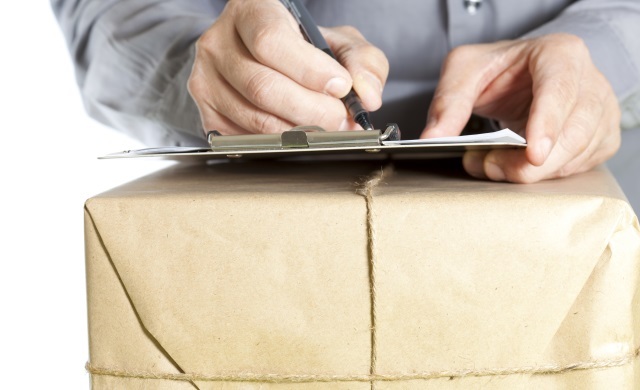 One in three (36 per cent) of the nation’s online retailers do not offer their customers the option of next day delivery despite 46 per cent of UK consumers ranking this as their preferred choice, according to recent findings. A study – conducted by Ampersand Commerce – into the various delivery solutions offered by the UK’s top 100 online retailers in May 2014 recommended that companies should focus their efforts into prioritising next day delivery as opposed to click and collect. The 46 per cent surveyed in YouGov research said that if they had been offered the choice of click and collect, same day delivery and next day delivery, they would choose the next day delivery service over the other options – with 21 per cent preferring same day, while 18 per cent were happiest with click and collect. The findings also noted that 44 per cent of UK consumers would not want to pay any extra costs for next day delivery, while 42 per cent said the most they would pay would be £5. Meanwhile, the results showed that 22 per cent of online retailers fail to offer free returns, 60 per cent provide click and collect, 64 per cent offer next day delivery, 11 per cent offer same day delivery while 91 per cent of adults had had packages shipped direct to their home.